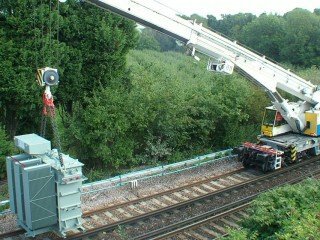 Antagrade Electrical is one of the UK's leading providers of AC and DC Traction Power distribution and infrastructure services. 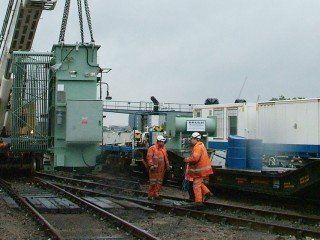 With over 30 years practical experience including work in many of Network Rail’s substations we are uniquely placed to provide unparalleled single source project solutions to meet our customers needs. 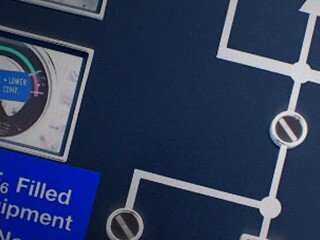 We hold a Network Rail Contractors Assurance Case which allows us to undertake work directly on the Network Rail controlled infrastructure throughout the UK and are independently accredited to ISO9001 and Link Up approved. 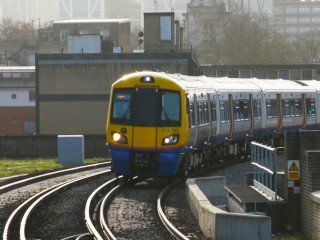 Antagrade were engaged to support the additional berthing requirements at Silwood depot to allow train capacity increases in line with the Mayor of London’s manifesto. Antagrade have maintained all the traction power equipment on the revamped line since its opening in 2010, including planning, coordination and multi-party project interfacing to ensure undisrupted train running. Antagrade took responsibility for civil and electrical design and implementation works involving reconfiguration of the substation and phased changeover of essential connections to the HV network. 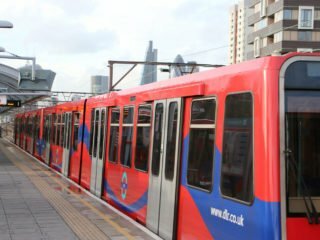 Antagrade have been involved from the initial construction of Dockland’s Light Railway where we installed the fixed power supply system and cabling for GEC, and have since played a key role in the development of the tram system. Antagrade investigated a 95 traction power distribution sites to establish and review Earthing arrangements and define the extent of works necessary to comply with both Network Rail and European standards. 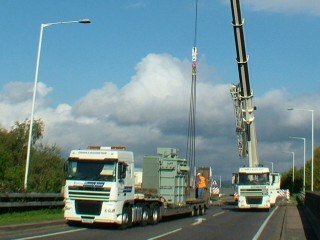 Wessex Power Supply Upgrade (WPU) have awarded Antagrade contracts for the complete installation testing and commissioning of sixteen new DC traction substations. 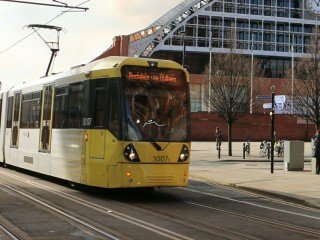 Building on our involvement on the initial Manchester Metrolink construction we have provided technical services throughout the construction and integration of the tram system’s great expansion. 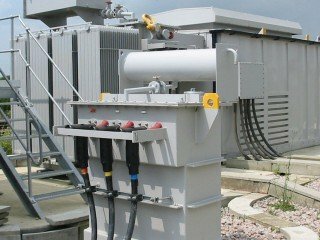 Antagrade is undertaking an ongoing programme for the replacement of transformer rectifiers at a number of Southern Zone DC Substations, including substation protection and interface design. 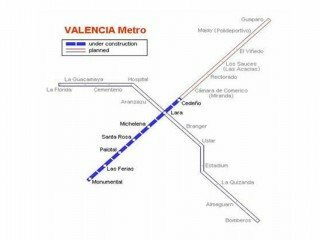 Antagrade Electrical Ltd were engaged by Siemens AG to provide expertise in the commissioning of substations during the construction of the new Metro de Valencia in Venezuela. 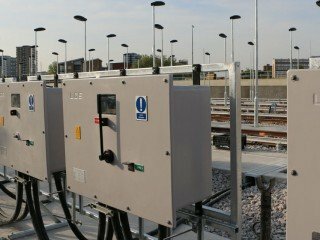 For this high profile and time-critical project, Antagrade designed, installed, tested and commissioned a new 33/11kV transformer supplying Waterloo International Station.